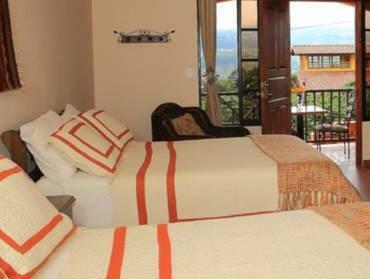 ﻿ Book Los Establos Boutique Hotel (Boquete) - 2019 PRICES FROM A$571! On a coffee plantation and offering views of Baru Volcano, Los Establos Boutique Hotel is surrounded by attractive gardens. 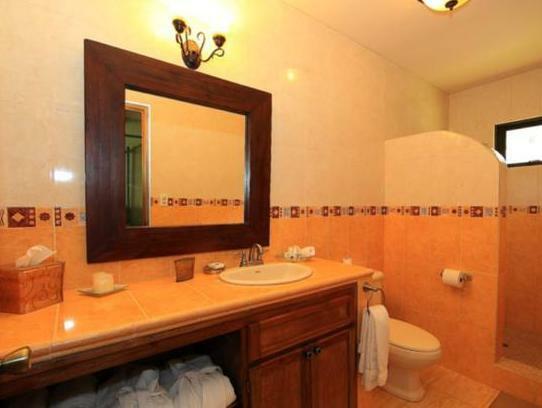 It features attractive accommodations and a restaurant. 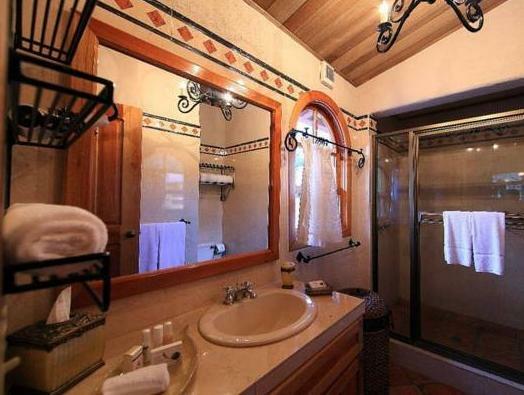 Housed in a bright villa, each spacious room, suite and cottage at Los Establos Boutique Hotel has bright décor and local art work. All accommodations include free Wi-Fi, a flat-screen TV and an iPod docking station. 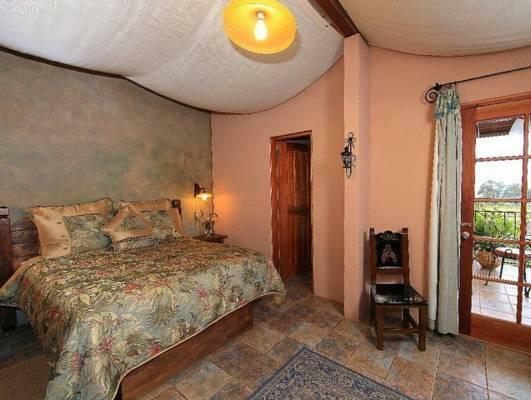 Suites have a sitting area and cottages provide a kitchenette. Guests can enjoy a traditional Panamian breakfast in Los Establos’ restaurant, which serves coffee and wine between 4 pm and 6 pm. More restaurants can be found in Boquete, a 5-minute drive from the hotel. The staff can arrange tours of the coffee plantation and to Boquete Cloud Forest. La Amistad National Park is a 15-minute drive away.